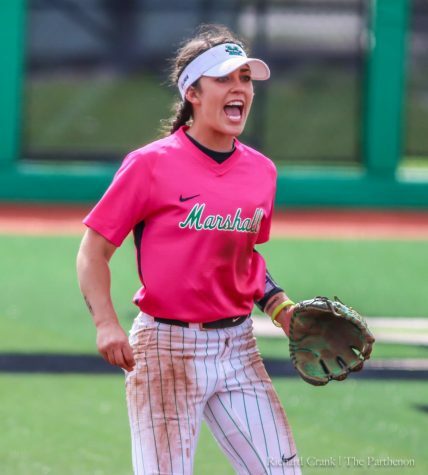 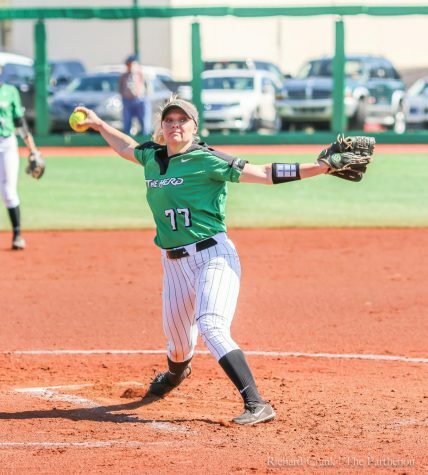 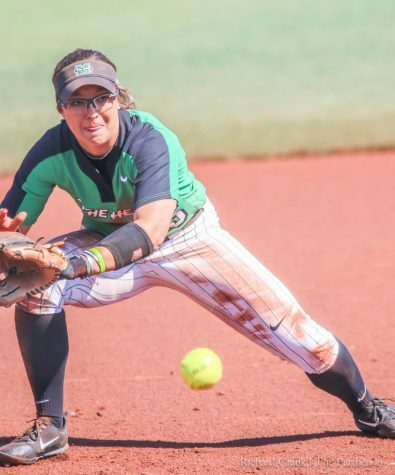 Marshall University softball is coming off a two-game sweep against the University of North Texas and looking to continue its success this week in four games in the next five days. 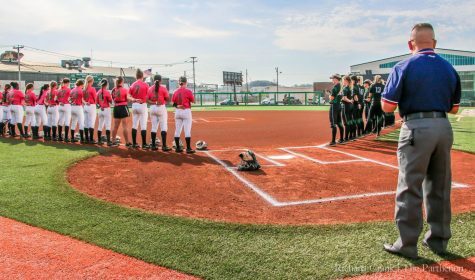 The team is on the road for all four games starting 6 p.m. Wednesday in Lexington, Kentucky, when it faces The University of Kentucky. 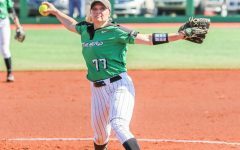 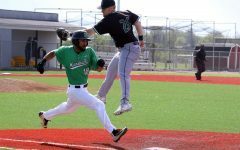 The Herd will then travel to Murfreesboro, Tennessee, where it will play three games against Middle Tennessee University. 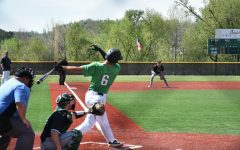 The team will have a double header starting at 2 p.m. Saturday followed by a single game at noon Sunday. 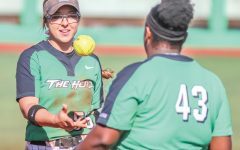 “We will continue to stay hot and confident with the momentum we have,” Escareno said. 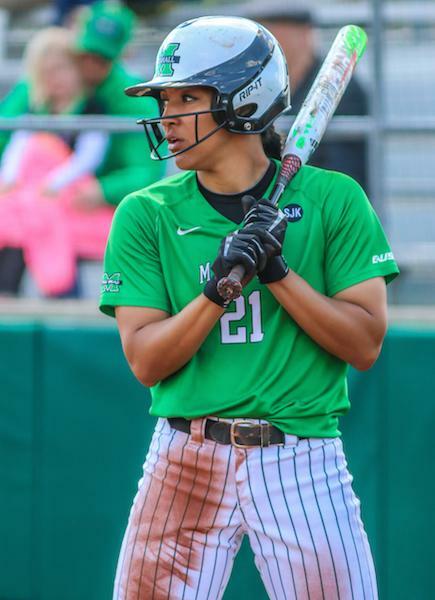 The team is looking for revenge against non-conference rival Kentucky after losing to them two years ago. 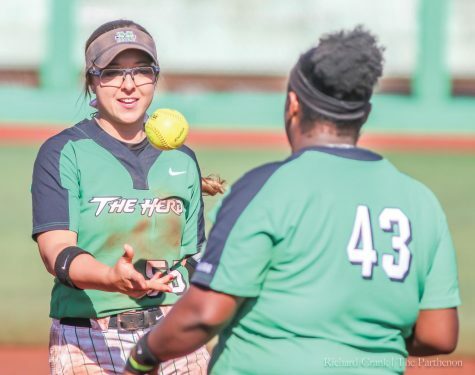 The Wildcats beat the Herd by one run in the 2013 NCAA Regional Tournament. 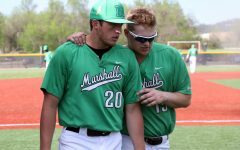 The Herd currently has a record of 25-10 (6-5).